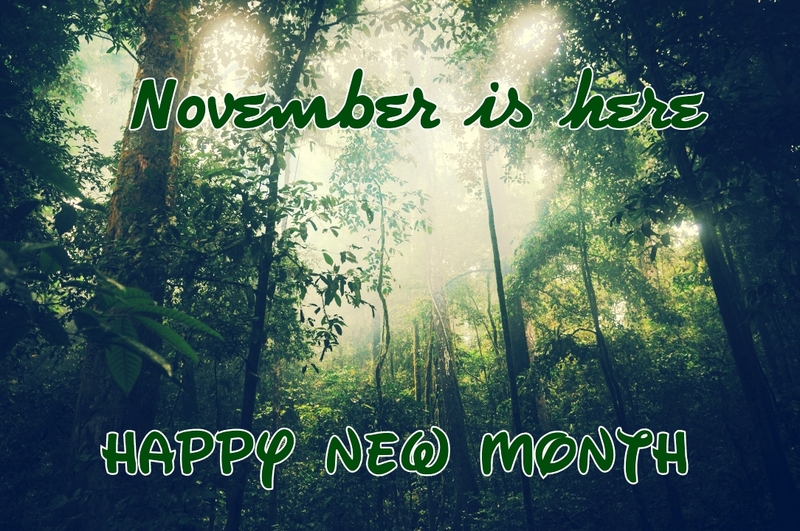 This new month will bring you joy, happiness, peace and every good thing that you deserve. God will see you all through everything that you do or lay your hands one. Love all of you and I’m wishing you the very best this month. Previous Previous post: Are you a good parent? Next Next post: Perseverance-by Rachael E.